HIGH PERFORMANCE CLEANING. A powerful non-chlorinated, solvent based fast evaporating cleaner and degreasing agent for use on a wide variety of parts and surfaces. 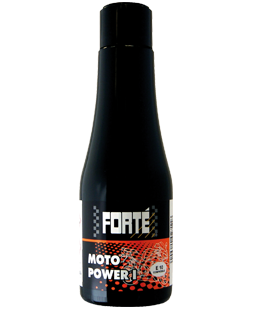 As used by Honda Racing British Super Bike Team! 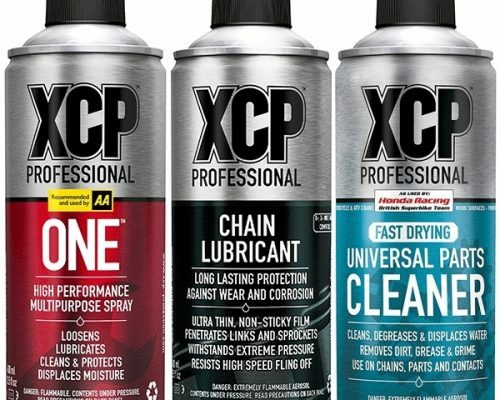 HIGH PERFORMANCE CLEANING. 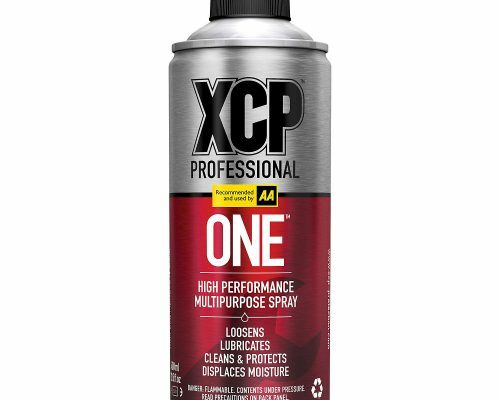 A powerful non-chlorinated, solvent based fast evaporating cleaner and degreasing agent for use on a wide variety of parts and surfaces. 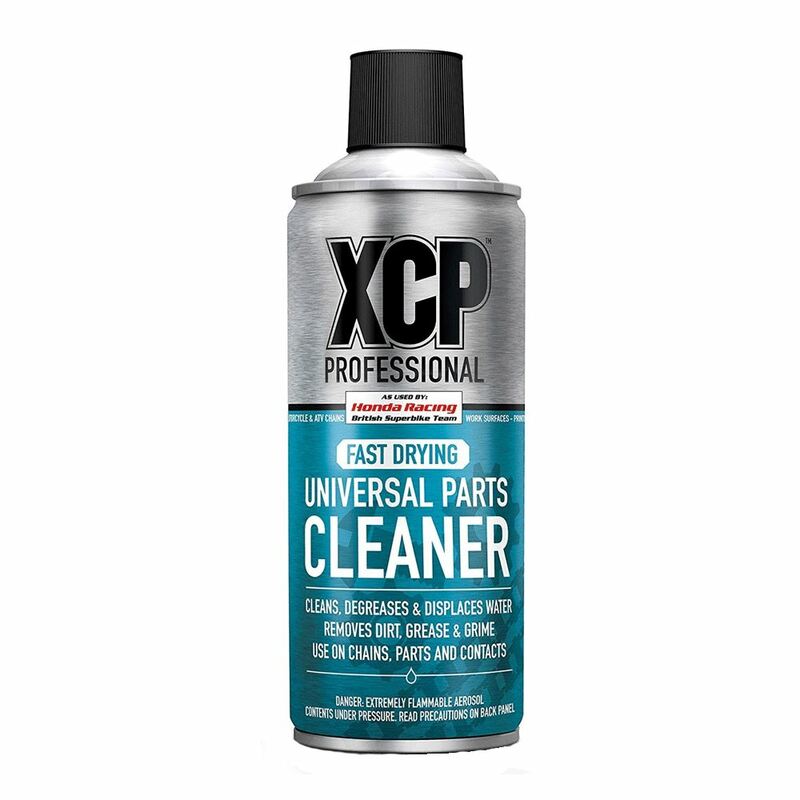 The XCP Universal Parts Cleaner quickly penetrates into hard to reach parts and removes dirt, grease, oil and grime without leaving a residue. 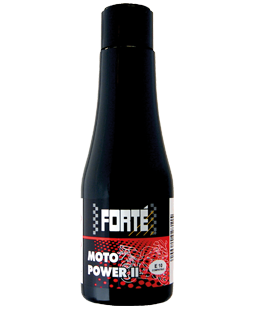 USE IT ON Chains, parts and electrical contacts..
Fast evaporating solvent cleaner. As used by Honda Racing British Super Bike Team.. 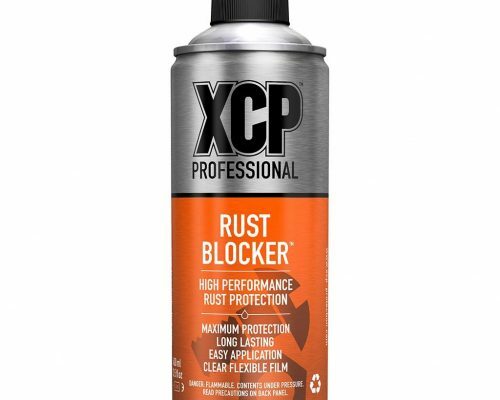 Excellent cleaning, degreasing and water displacement. Non-chlorinated and fast drying. Leaves no residue. 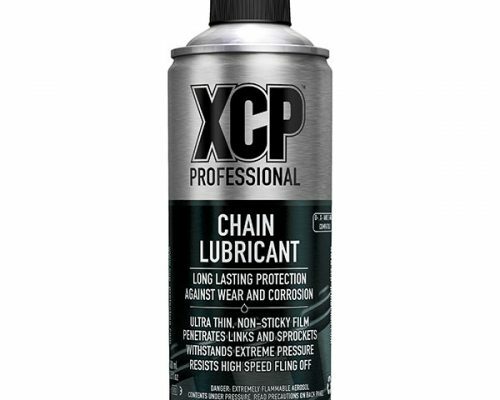 Removes dirt, grease, oil and grime..
Use it on chains, parts and electrical contacts.